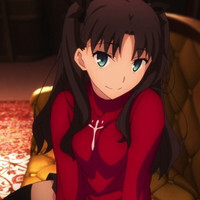 With Fate/stay night: Heaven's Feel coming up in the Fall, expect to see Sakura Mato until you like it. 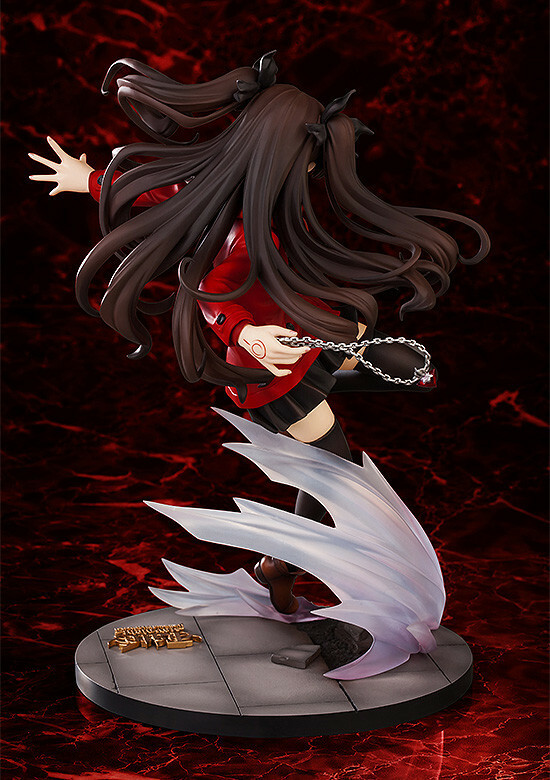 In the meantime, Rin Tohsaka can continue to shine in the light of Unlimited Blade Works. 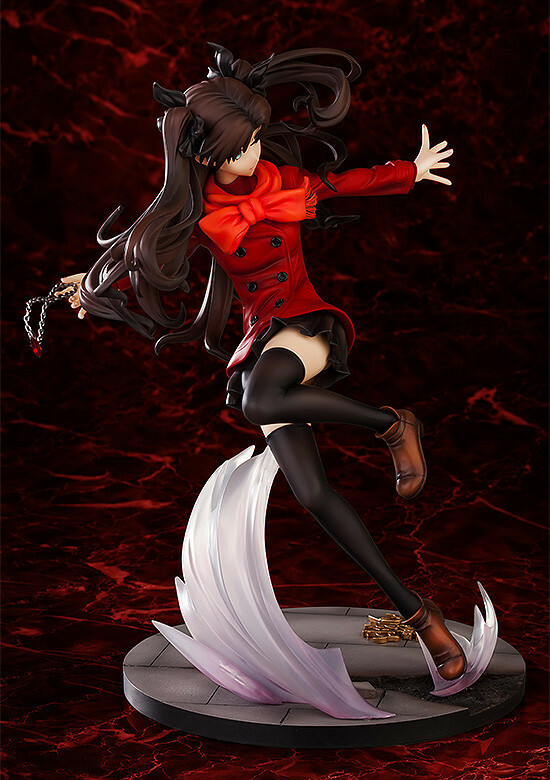 The latest facet of this is a scale figure from SOUYOKUSHA. 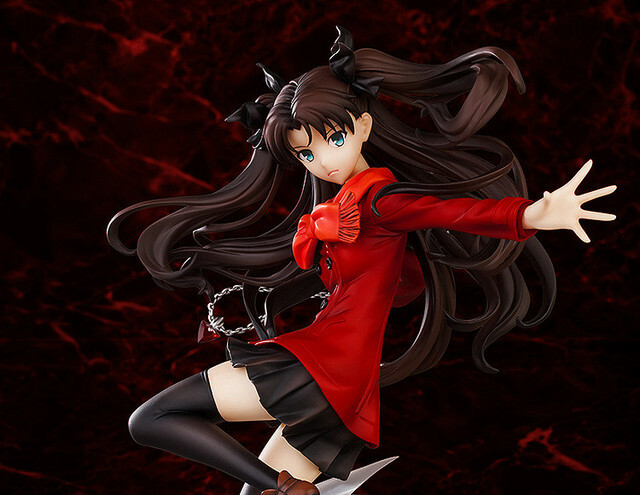 Distributor Good Smile Company has now launched pre-orders for the December release. "Let me show you the power of Jewel Magecraft!" 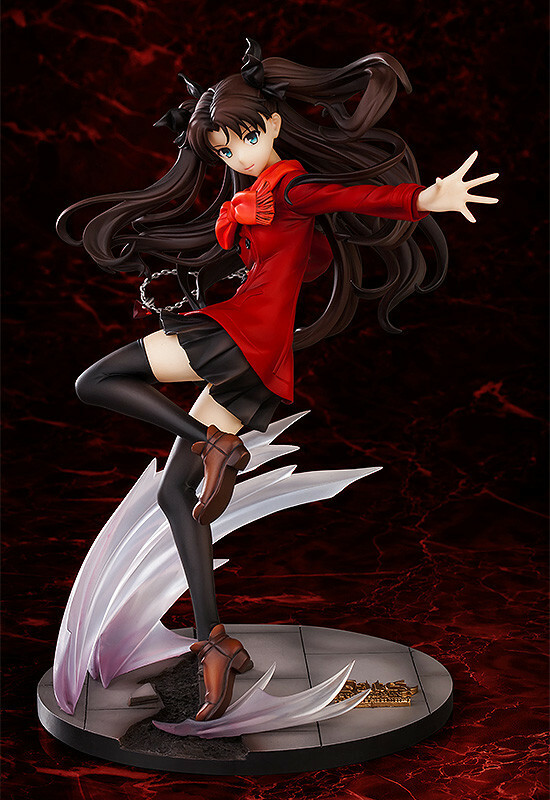 From "Fate/stay night [Unlimited Blade Works]" comes a 1/7th scale of one of the heroines of the series, Rin Tohsaka! 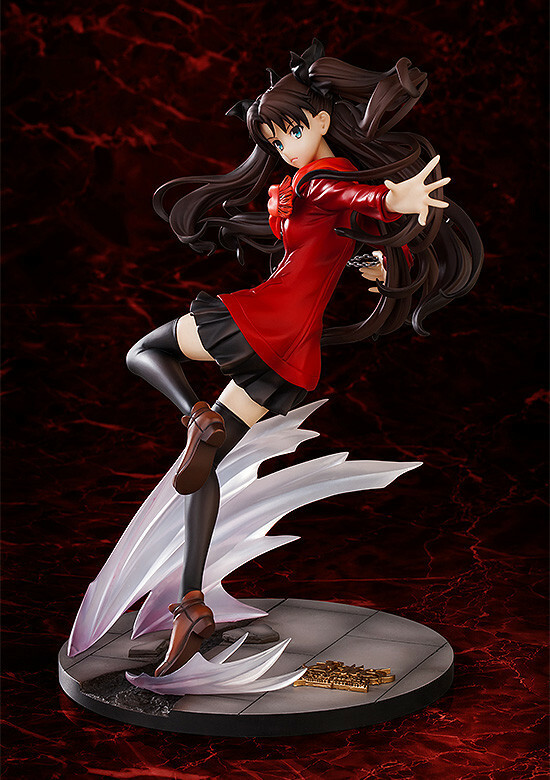 The usual serious look on her face has been faithfully captured, with her body posed standing on one leg in the middle of a spin for a beautiful dynamic appearance. 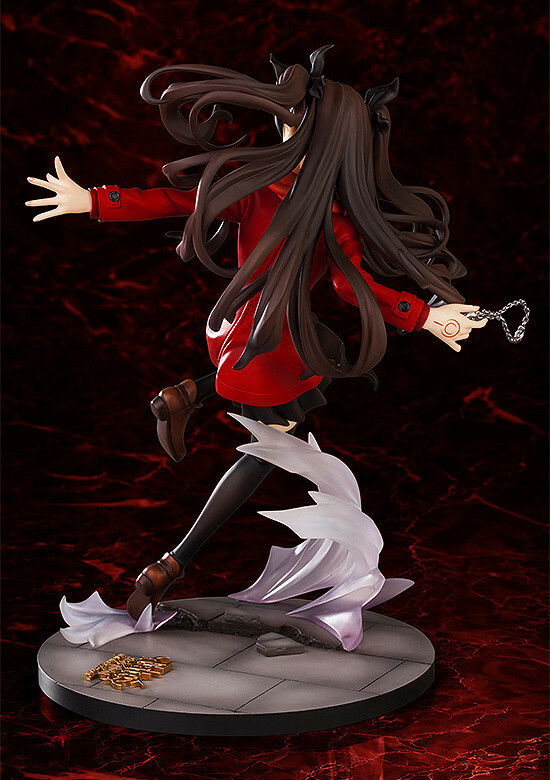 All the finer details of the figure such as the jewel in her hand and each of the stands of her hair have also been very carefully sculpted. 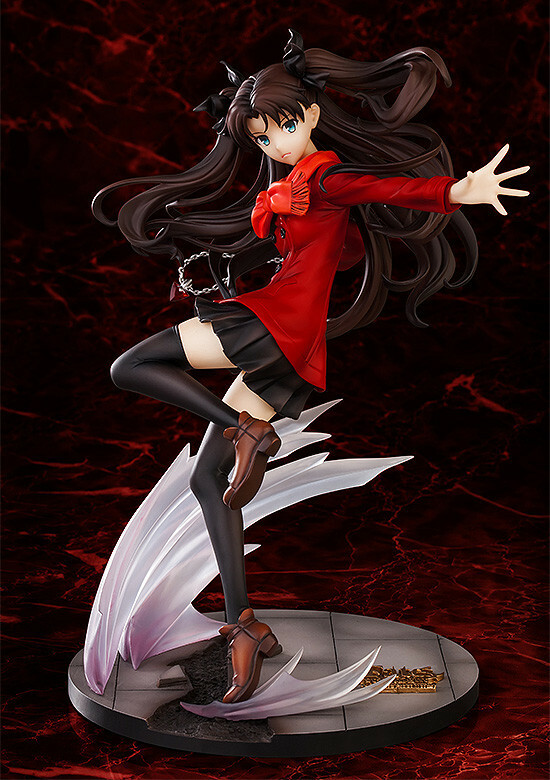 In addition, an interchangeable smiling face is also included to pose her looking a little more cheerful! Simply select the expression you prefer! Painted 1/7th scale ABS&PVC product with stand included. Approximately 235mm in height.